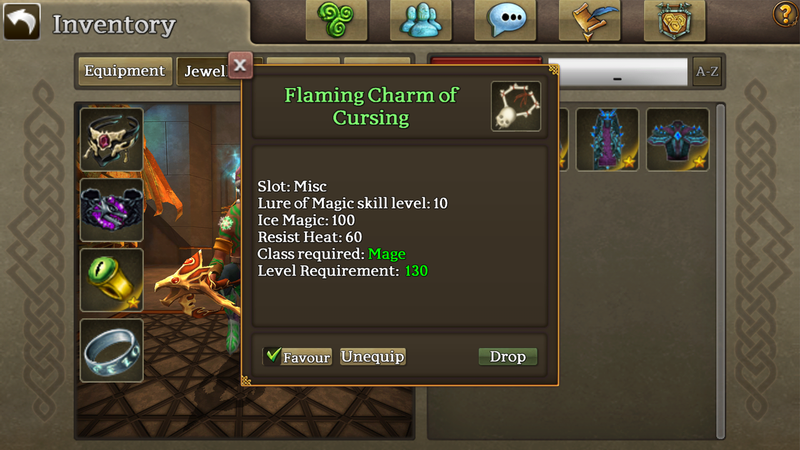 Sweefish wrote: What can I equip to max my magic lure, besides Aggy rings. Really hoping OTM adds some magic lure rings for garden mob ring drops. What are you talking about m8 this is about magic lure for mages...I dont see the correlation between that and tanking. ermm was sarcasm....was talking abt prot shard rings tht add vit nd resist. Last edited by zkiiii on Thu May 03, 2018 4:40 am, edited 1 time in total.